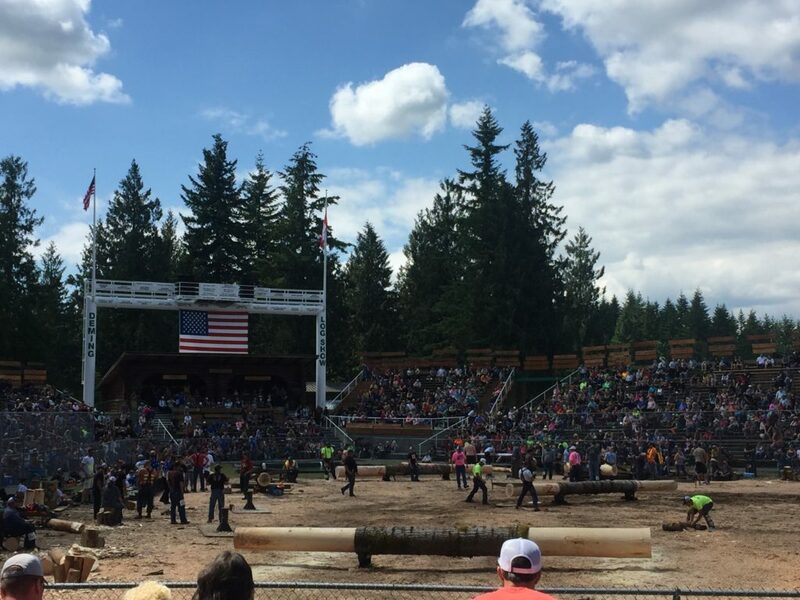 The 2018 Deming Logging Show is in the books! Thank you to all of those that work so hard to put on this wonderful event for such an incredible cause. Below are the 2018 Award Winners.